PUBG Mobile Might Receive Prime, Prime Plus Subscriptions; PUBG PC Lite Beta Opens Today. PUBG Mobile just kick-started their Royale Pass Season 05 on January 19th with lots of rewards for RP holders to gain throughout the season which ends in March. Meanwhile, many reports close to PUBG are claiming that the game will be getting a subscription type system very soon. Popular YouTubers have made videos on this and they are stating that the new system will allow the players to convert the Battle Points also known as BP (in-game money) to UC (in-game currency) which actually is a very good thing. According to reports, users can convert 5000BP for 50UC. The PUBG Mobile Prime Subscription is said to cost users around Rs. 71 per month which will allow the buyers to access a small amount of UC along with daily rewards such as IDs and some UC for logging into the game every day. Prime users can convert their BP to UC although, there’s a limit to it. Whereas, there’s no limit to the conversion for Prime Plus users. The Prime Plus costs around $9.99 (around Rs. 700) with a special introductory offer going on at (Rs. 350) which will give the users around 300UC and 20UC per day as login bonus along with ID card, room card and a crate coupon as well. 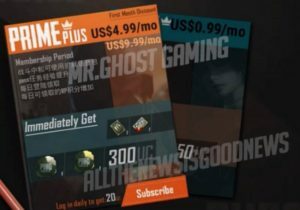 In all, you’ll receive around 900UC in the first month itself of Prime Plus Subscriptions which you can use to buy crates, buy skins clothes or even RP for next season. According to GadgetsNDTV, a PUBG Mobile admin on a Discord channel posted about this feature too minus the BP to UC conversion which the YouTubers later featured. 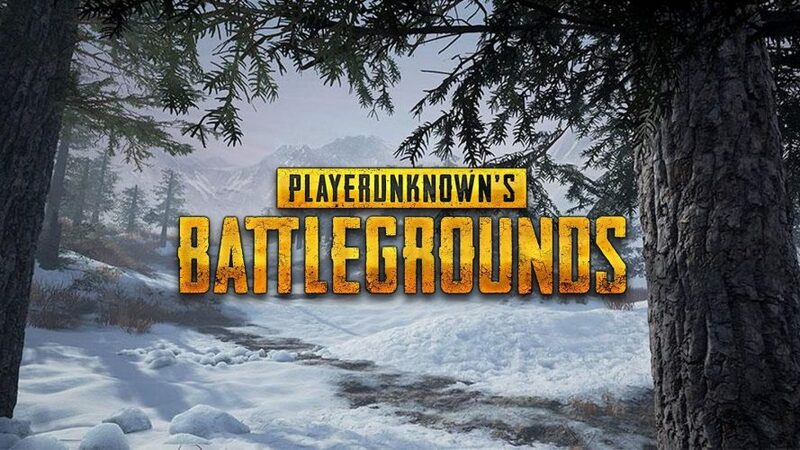 In other news, the PUBG PC Lite version which created a lot of hype around the community will have their servers going live today that is on 24 January 2019. Users in Thailand can play the game today in beta versions and others can try to play using VPN. The PC version of Lite has been the most anticipated game of Q1 because it allows players with low-end PC, laptops to enjoy the full experience of PUBG PC with a little tweak here and there.